Thank you to all who have spread this video and the message! We could not grow without YOU. YOU have the power to Unite people! The cancer epidemic is getting worse. 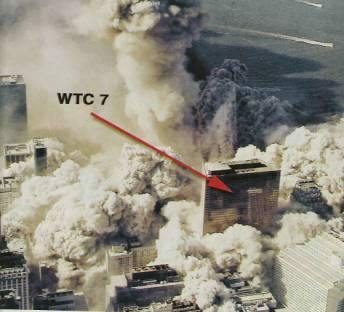 Posted in 911Tagged Technology, 9/11, Tower 7commentLeave a Comment on Unseen Footage of Tower 7 blasted into rubble from NEW angle!